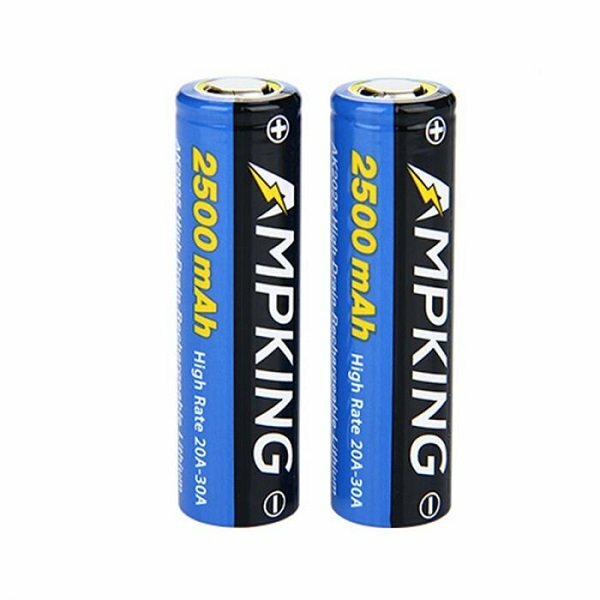 Candy King E-liquid is a Premium E-juice company which is known worldwide for their unique Candy flavoured e-Liquids. 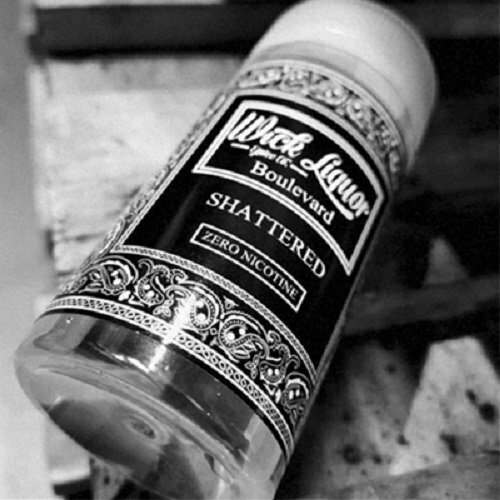 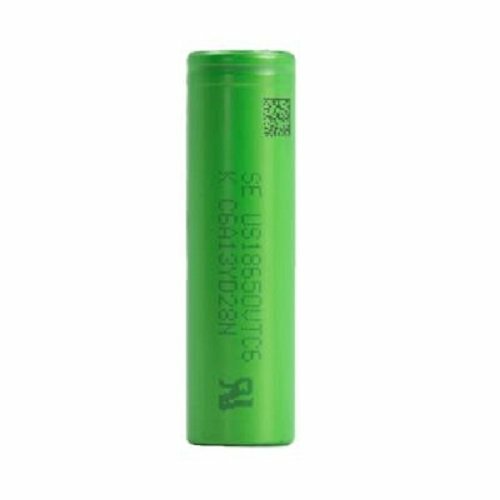 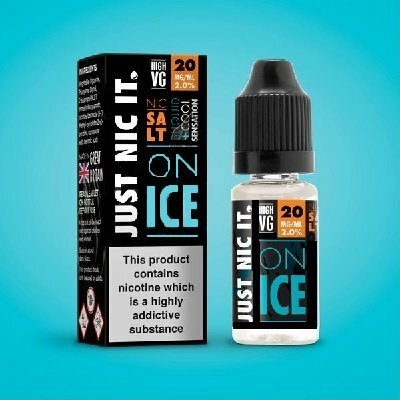 They are an American company which offer an awesome e-Juice range of sweet and sour flavours which are based on well-known sweets. 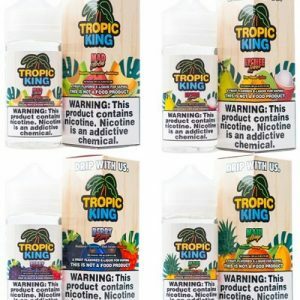 Candy King E-Liquid have an in house development team who are dedicated to keep ahead of other manufacturers with professional knowledge of creating unique flavour profiles, their dedication shines through on every Candy King E-Liquid. 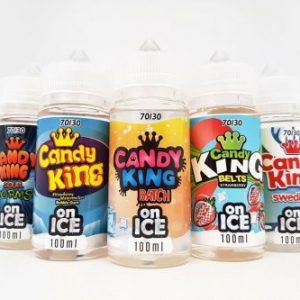 Candy King E-Liquid produce flavours such as Sour Worms, Swedish, Batch, Strawberry Belts and the top selling Strawberry Watermelon. 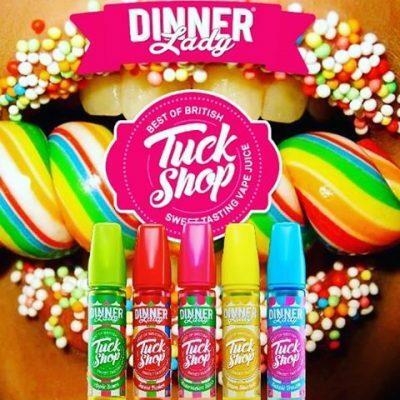 You can buy Candy King E-Liquid in London from Legion Of Vapers.